which is something no cat owner wants to deal with. hassle, which makes your cat a happy since it values cleanliness above all else. which translates to better odor control, superior clumping ability, and a low price tag. clumping cat litter, so you have a wholesome view of what’s available. Purina has been around for over 90 years and at its core rests the idea that humans and pets belong together. Every Purina product emphasizes that principle, which means that you can trust the claims it makes in regards to its Tidy Cats LightWeight 24/7 Performance Clumping Cat Litter. 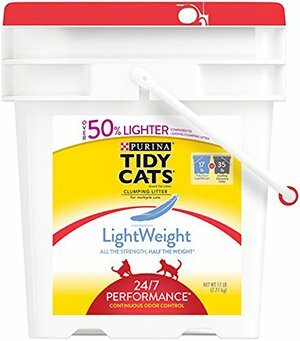 Most cat litters weigh twice as much as this Purina Tidy Cats one because they contain a mixture of two litter ingredients. 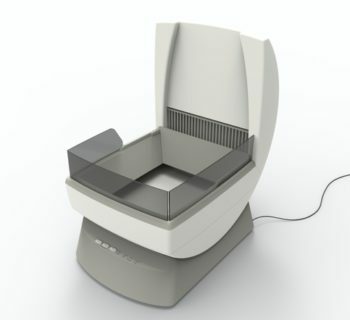 Half of the litter functions as a clumping agent while the other half deals with odor control. Purina goes above and beyond by giving each piece of litter the ability to control odor and clump. As a result, this effectively cuts the weight by 50 percent. This means that a 17-pound pail of this clumping cat litter contains the equivalent of 35 pounds of regular litter. 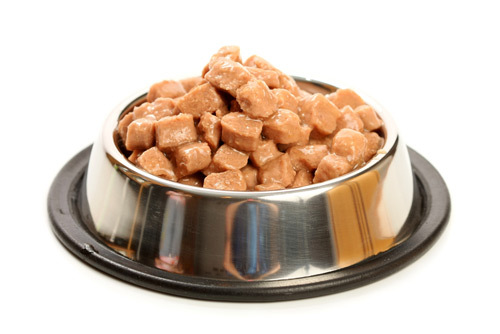 opt out to use Purina’s innovative litter product. remain identical to that of standard scooping litter. its dust-free and odor prevention formula. A 28-pound bag of the World's Best Cat Litter costs more than a bag of traditional cat litter, but there's a good reason for it. Keep in mind that the price difference makes up for the quality that regular litter lacks. 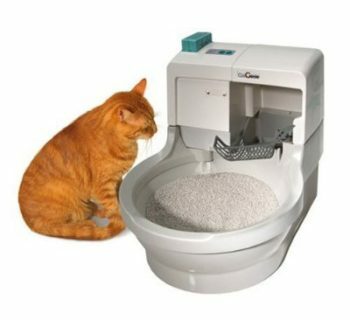 In the kitty world of maintenance, pet owners find that the World's Best Cat Litter Multiple Cat Clumping Formula is a luxury item that will spoil their cat, but make cleaning the litter box an easy task. World’s Best Cat Litter prides itself in using a patented process that emphasizes natural ingredients. The Multiple Cat Clumping Formula contains highly absorbent corn and wood that is compressed into granules. 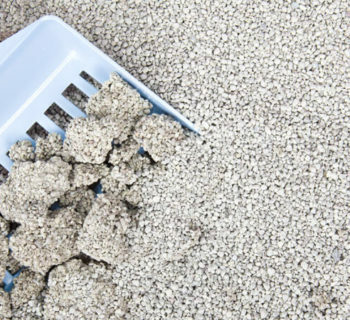 Your cat will never go back to clay litter once it experiences the unique wood and corn mixture of this high-end cat litter. The wood contains natural fibers that organically provide a pleasant fragrance to the litter, while the corn is highly absorbent. The moment the granules make contact with cat waste, the corn forms tight clumps which trap the odor. 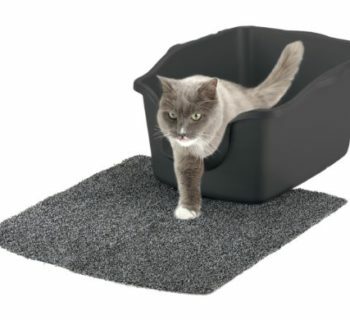 After a month of using this litter, you’ll notice how much less litter is needed to keep the litter box sparkling clean. 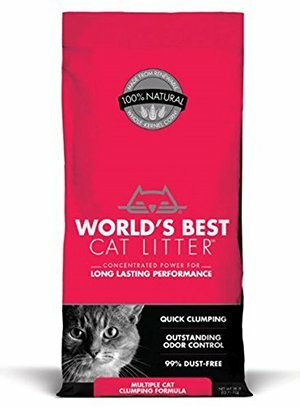 A single bag of the World's Best Cat Litter Multiple Cat Clumping Formula will last over 120 days for those who own only one cat. 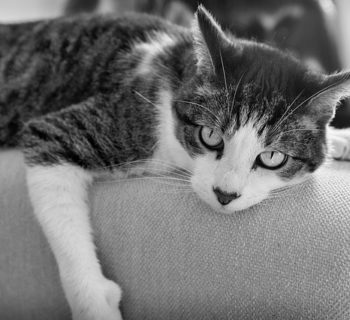 The average household has at least two cats, so if you fall under this category, you'll be happy to hear that this cat clumping litter will last you a minimum of 60 days. People often associate Arm & Hammer with baking soda, which is well-known to absorb odors. To establish itself as a household name, this company has broadened its horizons to manufacture other products that deal with odor control. One market that Arm & Hammer dominates is the cat litter one, and it provides the largest selection of cat litters to target a wide variety of cat owners. The Arm & Hammer Double Duty Clumping Litter is perfect for cat owners who prefer to scoop a bit of the litter at a time without having to strain their arms. 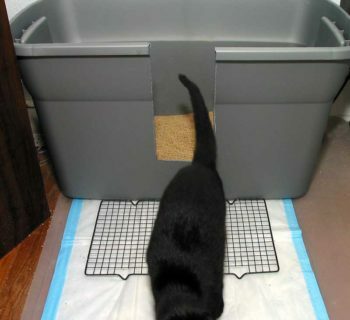 Seniors seem to love the 20-pound box of this Double Duty Litter, but anyone can put it to use. Arm & Hammer is synonymous with baking soda, so the company made sure to include baking soda crystals to function as both an odor control and moisture absorption agent. It has earned the name Double Duty because it neutralizes odors from both cat feces and urine. 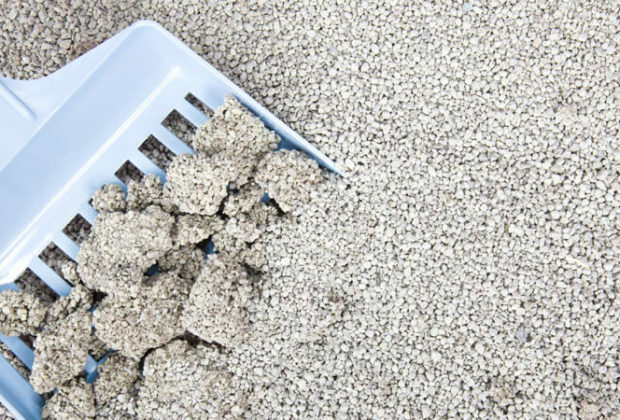 The moment your cat uses the litter box, this litter forms hard clumps that make scooping the waste an easy endeavor. Cat owners typically wear a mask to prevent exposure from dust and odors. The Arm & Hammer Double Duty Clumping Litter makes masks unnecessary since it comes specially designed with fresh scent technology that will make it seem as if you don’t even own a cat. 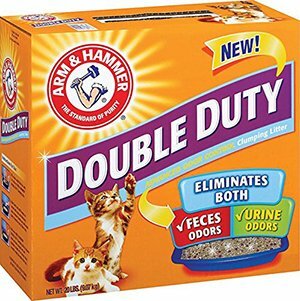 Those on a tight budget this month can turn to Arm & Hammer Double Duty Clumping Litter. A majority of buyers rave that Amazon offers a huge selection of Arm & Hammer litters at a fraction of the retail price. Unfortunately, your cat will have to settle with the clay ingredient present. 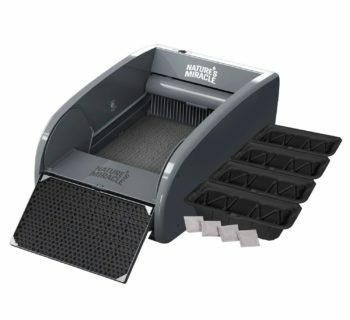 You don’t have to worry about this litter collecting dust, even with clay as an ingredient, because it is 99 percent dust free. The Double Duty Arm & Hammer Litter won’t function well for those with multiple cats. Since Arm & Hammer produces a variety of cat litters, you don't have to settle for litter that performs only some of the functions your cats need it to. 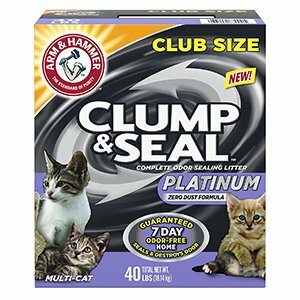 Cat owners with two or more cats who want to use an Arm & Hammer product specifically should use the Multi-Cat Clump & Seal Clumping Litter. 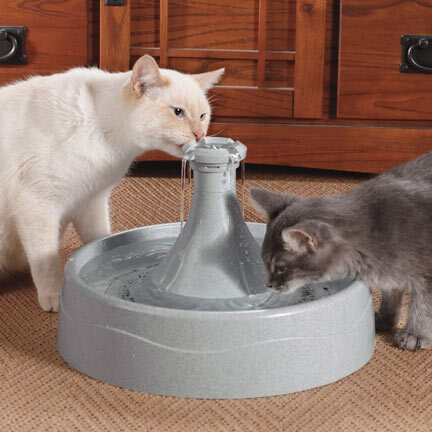 This litter can handle the feces and urine of multiple cats while keeping your home odor free. The patented formula seals and eliminates odors when it forms rock hard clumps the moment the cat waste makes contact with the litter box. Cat owners sensitive to dust will find that this cat clumping litter is the optimal option to choose from thanks to its 100 percent dust free platinum formula. This 40-pound box contains 10 percent more odor eliminators than the previously mentioned Arm & Hammer litter, but costs on average $10 more. The company claims that within a week your home will be odor free, and if it isn't, they will handle the problem. 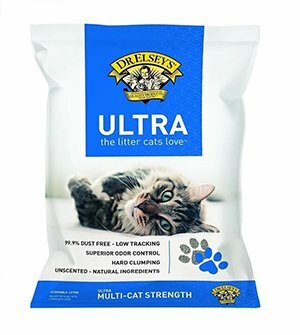 Precious Cat combines the desired cat litter qualities from the recommended products above to provide cat owners a superior litter version in the form of the Ultra Premium Clumping Cat Litter. This cat litter earned our number one spot mainly because it features an all natural formula along with being hypoallergenic. Cats with sensitive noses will gladly jump in their litter box when you fill it up with the Ultra Premium Clumping Cat Litter because it contains no artificial fragrances or deodorants. The effective litter formula includes heavy granules found in its Classic Litter product combined with medium grain clay. 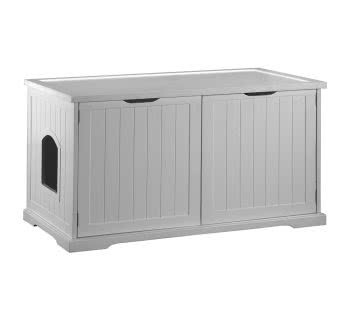 This distinctive combination results in a litter that quickly clumps together, which makes it impossible for moisture to build up in the bottom of the litter box. The lack of moisture allows the litter to form hard clumps, so it won't break apart while you try to scoop it. Single cat households can stretch using a 40-pound bag of the Precious Cat Ultra Premium Clumping Cat Litter for up to two months. You can stock up on this litter for less than $20 and can rest assured that you won't have to buy litter for another two months. Cat owners commending the Precious Cat Ultra Premium Clumping Cat Litter tend to have multi-cat families. They all praise the superior odor control and absorbency of this litter, which allows the litter to last as long as it does. 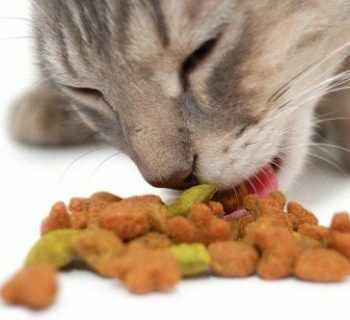 Choosing the optimal cat litter in the pet supply market is possible, but you have to do your own research. Checking out litter bestsellers and using the reviews left by certified buyers as a frame of reference is the best way to finalize your choice. Lucky for you, we already did that with the five best clumping cat litters reviewed above, so all that’s left for you to do is to figure out which one you want to order. Out of all the online retailers, you should order from Amazon since it is known to offer the most affordable price in the market. Our winner is the number one bestseller on Amazon, the Precious Cat Ultra Premium Clumping Cat Litter. Remember that you don’t need to order our highly recommended clumping cat litter because options two through five are excellent choices as well.